As a resident of Alberta Canada, home of the third largest oil reserves on the planet, I know quite a few truck owners that tell me they will never want an EV Truck. Alberta has a tiny population with a massive land mass. We have just 4 million people spread over 640,000 kilometers and alot of that is mountain. This is truck country and I know from first had experience that truck owners equate electric vehicles with weakness. So why in world would real truck guys want to get rid of their gas / diesel engines? When you remove the gas engine, you also remove the air intakes and that EV’s can go through alot of water and mud with damaging your engine. Electric vehicles have waaaaay more torque than gas or diesel vehicles. Most EV trucks will not have traditional transmissions so they will be able to rock climb like no production truck has ever been able to before. Electric trucks will have perfectly flat floors reaching all the way into the cabin for extra space. This is because EV trucks will still be “body on frame” designs or what EV designers call “skateboard”. 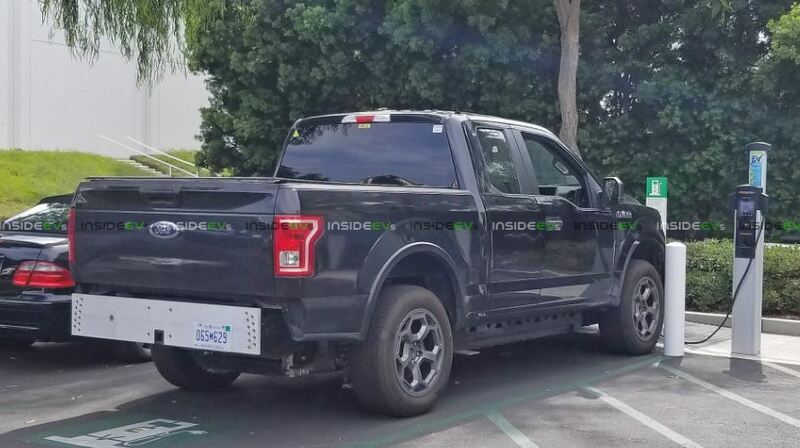 Your truck power-train will be attached to a frame that will have the body on top of it. Contractors that actually use the trucks as trucks can plug their tools directly into the trucks battery systems. 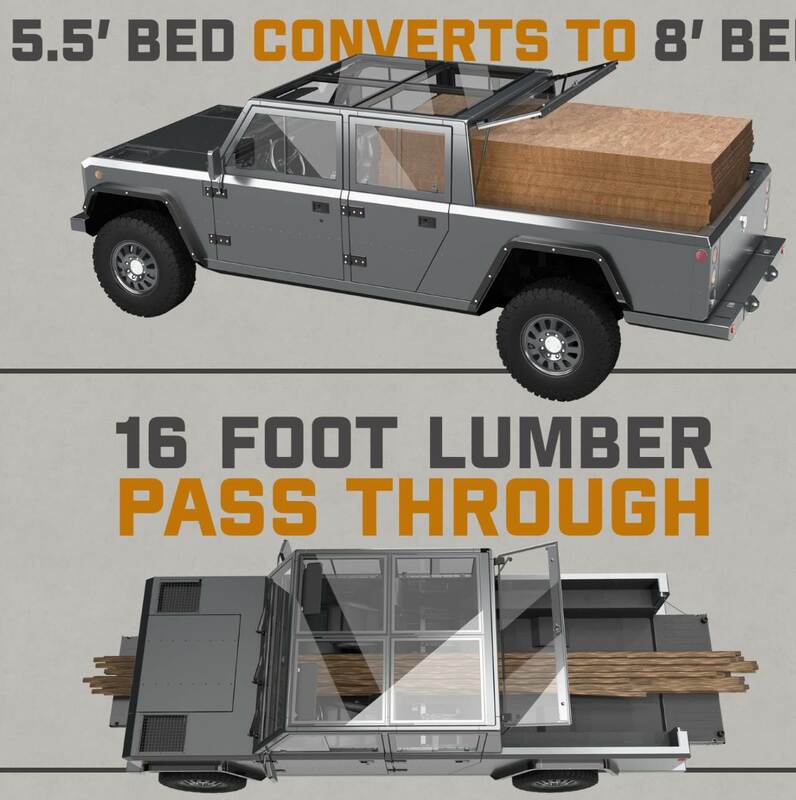 This will eliminate the need to have big gas generator bouncing around the back of the truck taking up space, adding weight and getting damaged by the elements. Ford, GM, RAM, Toyota and Nissan NEED to sell EV trucks so they can meet ever increasing Corporate Average Fuel Economy (CAFE) standards, environmental requirements and competitive advantage. To both increase strength and keep weight down, EV Trucks are going to be made from more composite materials and less steel. Steel rusts and scratches while carbon fiber and aluminum to not.